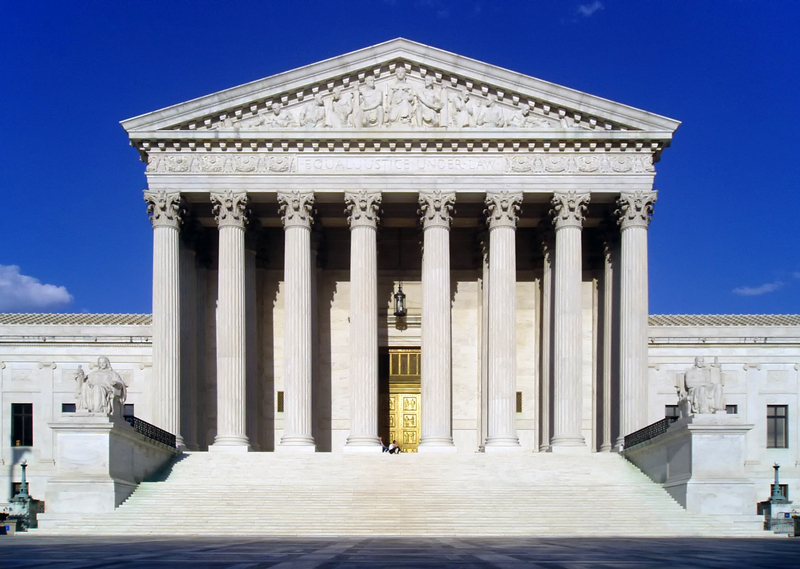 The U.S. Supreme Court was given an opportunity to expand the breadth of Bivens claims last month—instead, it reiterated its stance on limiting such claims to only three specific, limited, and established scenarios. In Ziglar v. Abassi, six non-U.S. citizens brought a Bivens action against federal officers, alleging wrongful detention and confinement conditions in the wake of the 9/11 terrorist attacks. Inadequate medical treatment to a federal inmate in violation of the Eighth Amendment. In Ziglar, the Court considered whether a Bivens action could proceed in a fourth scenario—where non-citizen detainees challenge their federal detainment and the conditions of their confinement under the Fourth and Fifth Amendment. It declined to do so, finding this claim bore little resemblance to any of these types of already-approved Bivens claims, and that “special factors” weighed in favor of maintaining a narrow scope of available Bivens actions. The Court also provided a strong indication that these three situations were unlikely to be expanded further: Referencing the separation-of-powers doctrine and the Court’s recent trend of steering away from making more federal common law, Justice Kennedy—writing for the majority—held that any continued extension of Bivens was a job for Congress, not the courts. Because Congress had not created the type of damages action the plaintiffs tried to bring in the 16 years since the 9/11 attacks, the Court concluded it had deliberately declined to permit such an action. The practical implications of Ziglar are that federal officials’ exposure to Bivens claims (and potential awards of money damages) remains limited to these three established situations, absent an act of Congress. While the Court left open the possibility of future expansions, the potential for new situations has become very unlikely. For any situations falling outside the established Bivens claims, future plaintiffs’ remedies will likely be limited to bringing actions for injuctive relief, or to bring habeas actions if the alleged violation is still ongoing. Image by UpstateNYer, CC BY-SA 3.0.